Memorial Day marks the beginning of long weekends at the beach! With these stylish yet modest swimsuit styles, from moderate to full coverage, you no longer have to sit back and watch all the fun. Surprise your family this year and make a splash with these great pieces! 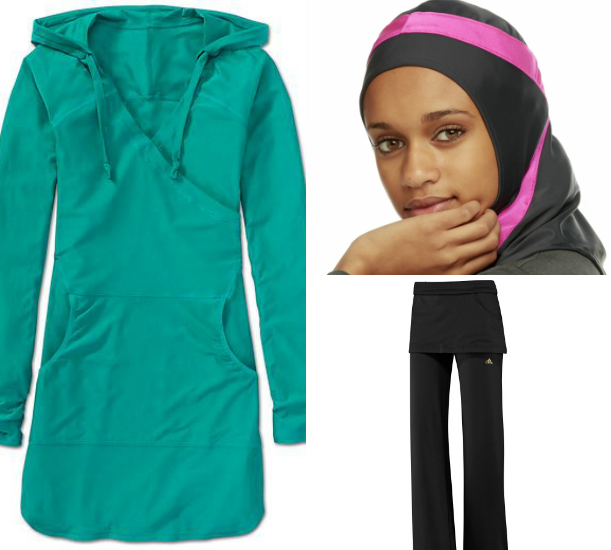 Is it possible to dress modestly when working out, but still feel stylish? Say good-bye to baggy sweats and your husband’s t-shirts. Jannah’s List gathered the most stylish and modest workout wear to kick your behind back to the gym in style. 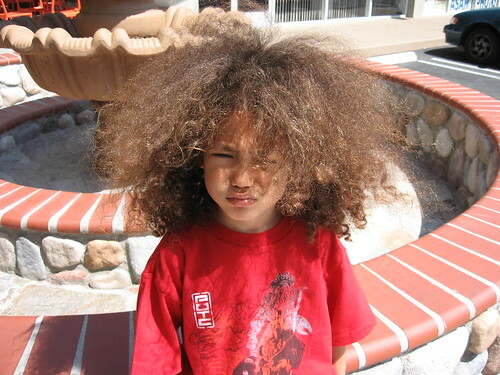 You wash your child’s hair every other day, condition and comb – never brush. But 5 minutes after you do her hair, it still looks like she stuck her hand in the electrical outlet, and all the frizz-fighting detanglers in the world can’t tame her hair. Jannah’s List found 10 kid-friendly hair styling products that actually work, especially on ethnic hair! 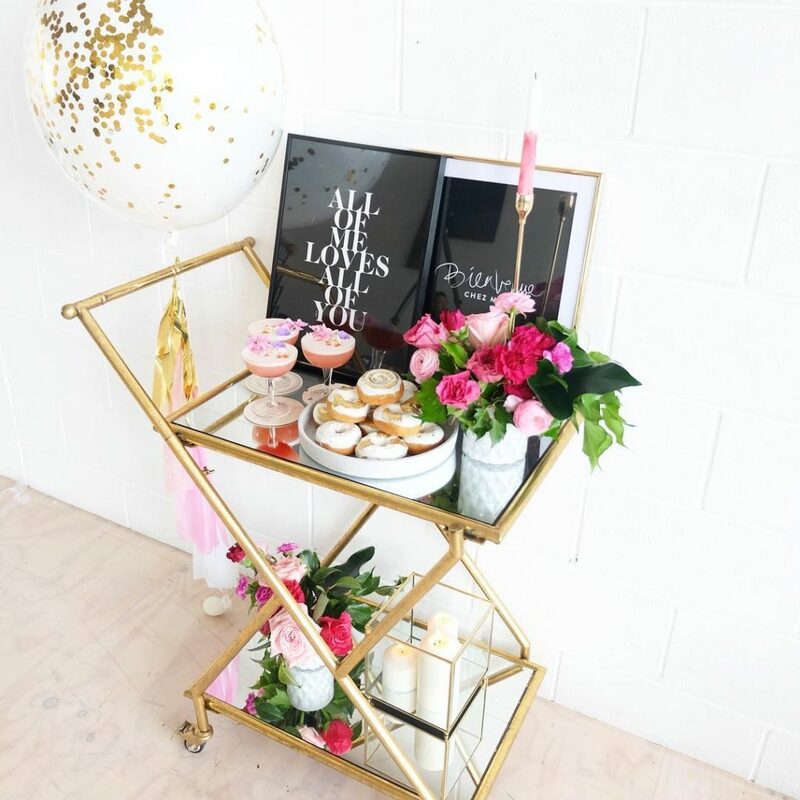 With less than a week left till Mother’s Day, check out our picks for a job well done for Mom’s that deserve all of this, and more. • A new shahadah struggling with how to transition your wardrobe into a modest one? • Is it difficult to dress professionally and maintain your commitment to wearing hijab? • Is your closet overwhelmed with jilbabs, abayas & hijabs and you still have nothing to wear? IF YOU ANSWERED YES TO ANY OF THESE QUESTIONS, THEN ITS TIME FOR HIJABOLOGY! Hijabology is a workshop series dedicated to helping sisters fulfill the religious commandment of wearing Hijab while expressing their personalities with modest flair. A general overview of the elements of modest style and the benefits of a functional wardrobe will precede the series of topic sessions. Each session cultivates a necessary skill to creating a functional, modest wardrobe plus shopping! Project: Modest Swag: Styling Competition for guests to demonstrate the new skills learned during the Hijabology workshop. 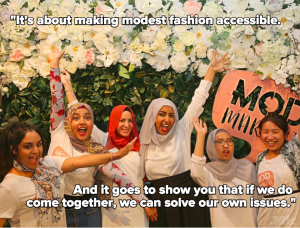 Participants may volunteer to compete in the Project: Modest Swag competition to win a Personal Styling Session in their home! Admission: $25 admission includes swag bag with snacks and refreshments to be served.